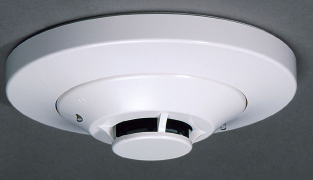 Smoke detectors are devices that detect the presence of smoke and initiate alarms. There are two most common types, ionization and photoelectric. Ionization detectors use radioactive material to ionize the air and detect particles of smoke. Photoelectric detectors use obscuration, meaning after a certain drop in voltage at the light sensor an alarm will be initiated. 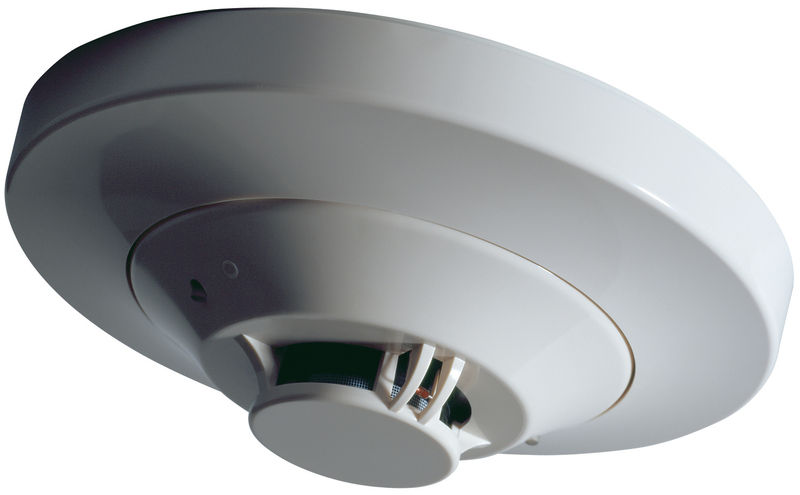 Some devices are a combination of both and also can include heat detection.